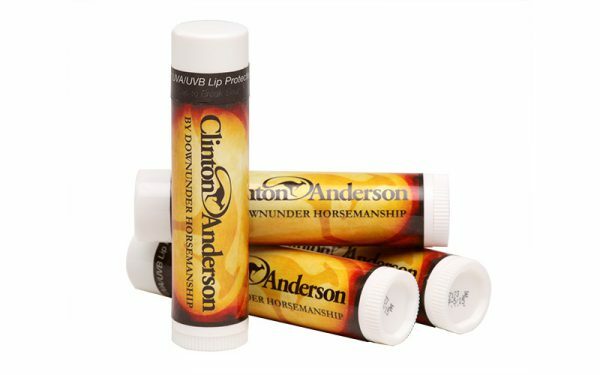 Once you try our Downunder Horsemanship lip balm, you’ll be addicted to it! With spf 15 protection, you’ll not only keep your lips moisturized but protected from damaging sun rays. Tropical undertones will make you want to have a stick with you everywhere you go.